in Metro Atlanta Georgia for more than 40 years. Whether you're purchasing a new home or ensuring the safety of your commercial property, Chris Curles and Associates, Inc. is at your service. With decades of hands-on experience, we have the skills and knowledge necessary to provide a detailed, results-driven property inspection in Snellville, GA, that’s designed to enhance your knowledge and keep your property safe. Thank you for considering us for your home inspection needs. Buyers/Sellers/Investors and Real Estate Agents have trusted us for over thirty years to provide the most professional and comprehensive inspections of real estate properties. I hope after you learn more about us and what we do that we will have an opportunity to earn your business and trust. Our reputation is built on Integrity, Experience and Knowledge of our service. We work diligently every day to deliver our customers the most professional yet personalized service possible. Please take a minute to review our services and certifications. "Free Termite & Wildlife Inspection"
If you’re wondering, “Are there home inspectors near me?” you’ve come to the right place. Home Inspections Atlanta – Chris Curles and Associates Inc. is fully insured. Why is this important to you? 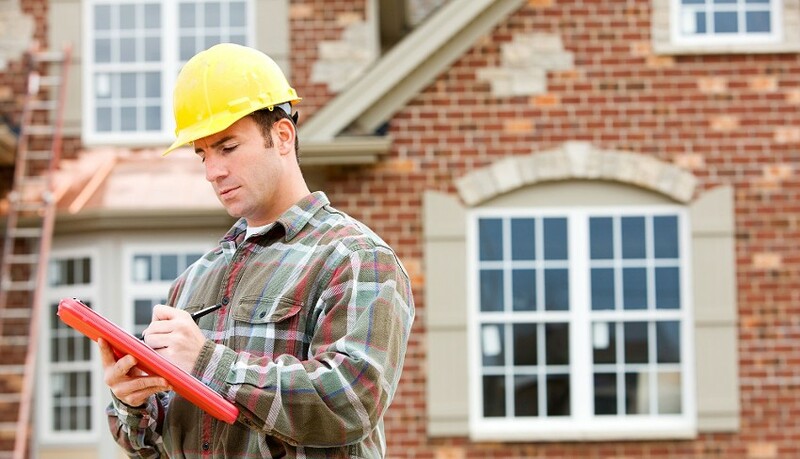 Home Inspections Atlanta carries Errors and Omissions insurance, General Liability insurance and Workman's Compensation insurance. Errors and Omissions insurance protects you in the unlikely event we do not report a major defect in your home. General Liability protects you in the event we accidentally damage something in the home. Workman's Compensation insurance is required by a builder or developer to protect them in the event we get hurt on the job site.